By: Dr. Todd Hall, Sr. If you are looking to grow again from the dry place of failure, betrayal, and/or indefinite injury, this is the book that will change your life. If you’ve ever experienced real cut-throat betrayal, I promise you, this book will teach you how to forgive others by showing you how big a betrayer YOU really are. If you are struggling between conviction and covenant, and sometimes you don’t know whether to praise God because of what you did last summer, I invite you to keep reading. 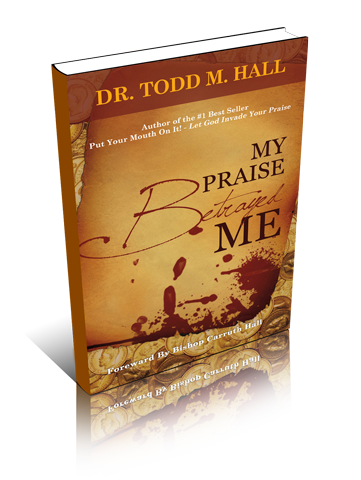 Your deliverance is not just in your praise. Your deliverance…is also, in the betrayal.